The IPHA AmeriCorps Program began its’ 15th year of operation this month! 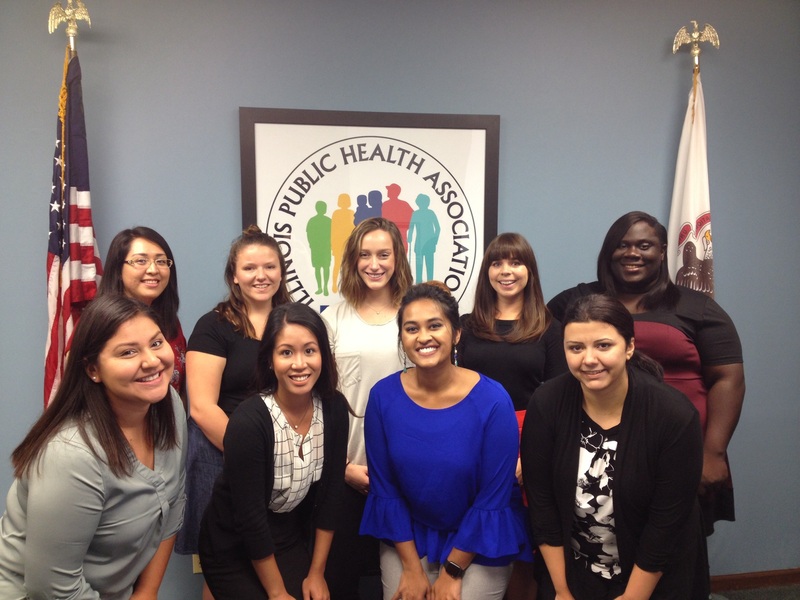 IPHA AmeriCorps Members help meet locally identified needs at health agencies across Illinois with primary focuses on Health Education, Emergency Preparedness, and Volunteer Coordination. We would like to welcome the following individuals to the IPHA AmeriCorps Program. We are glad to have you onboard for the 11 month term of service!